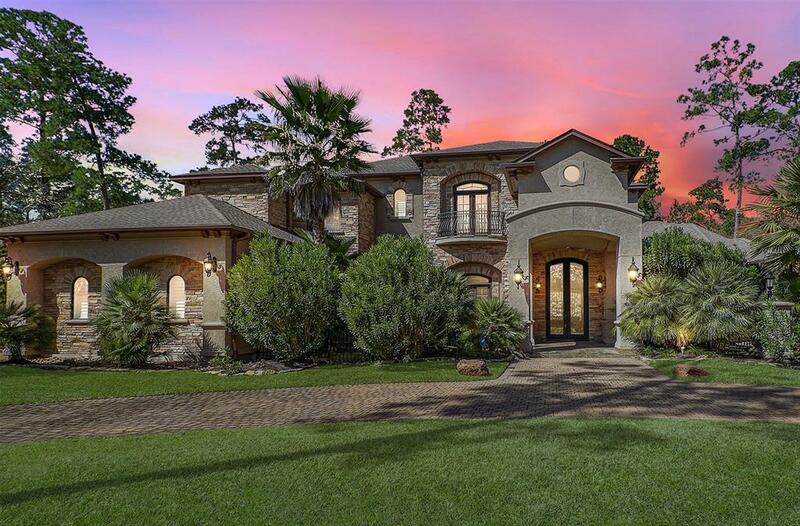 Breathtaking luxury home in a private and gated area in the desirable Sterling Ridge Subdivision in The Woodlands. 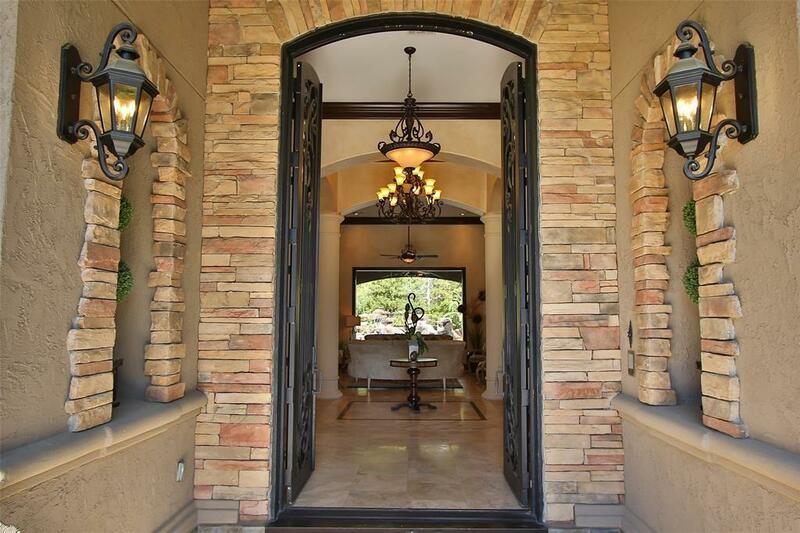 This home features 6 large bedrooms, 7 full and 2 half baths, a theater-style movie room, game room and so many additional custom upgrades to an already luxuriously designed home. Custom treatments to walls, open floor plan and large study in addition to breathtaking chandeliers and custom wood work throughout. The back yard is truly an Oasis with a large outdoor kitchen and eating area, gorgeous pool with custom water features, hot tub and a rock wall with waterfall ledge. 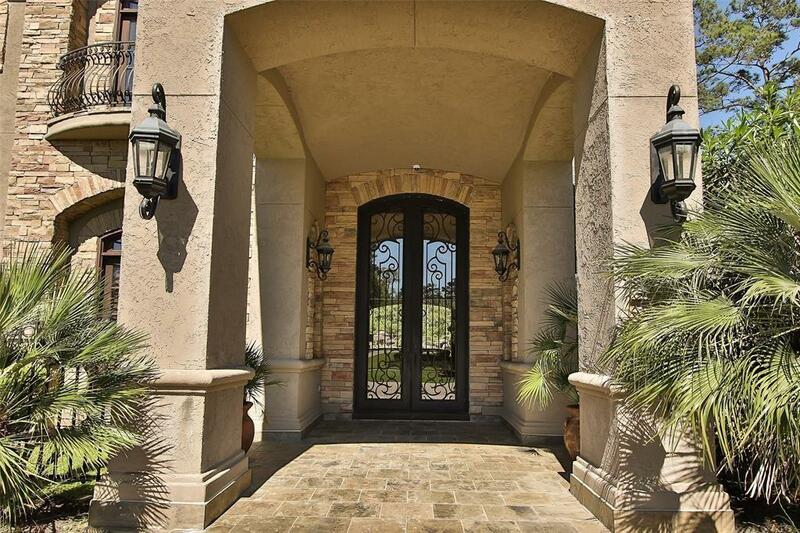 The home is centered on a large lot with trees all around you for privacy. This home is simply a must-see!